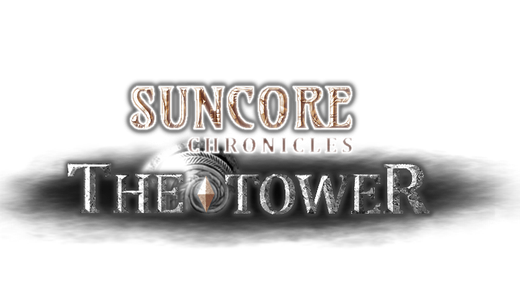 'Suncore Chronicles: The Tower' is an action roleplaying game with hack-and-slay elements. 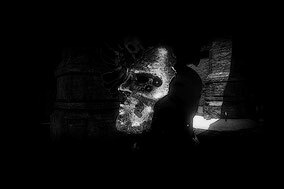 Defeat enemies, collect gear and solve riddles with up to three friends in cooperative games via Steam or LAN. 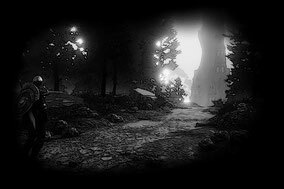 Enter the world of 'Interia' and save it from being thrown into darkness. 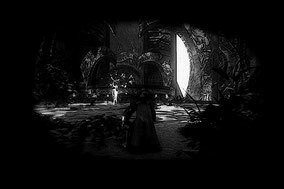 Defeat hordes of enemies, from foot soldiers to mighty dragons, to make your way through a mysterious tower that appeared out of nowhere. Discover its secrets and stop the evil Scak from accomplishing his plan that would seal Interia's fate. The game has a free to Play Basic Version to allow the player to get to know the gameplay and features. 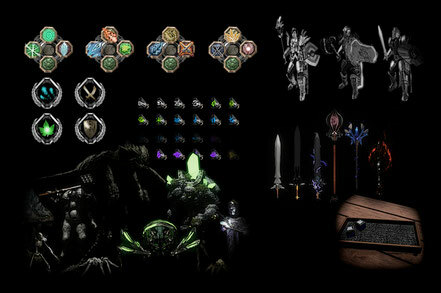 The world will be extended in regular intervals with additional DLCs which can be bought on steam.